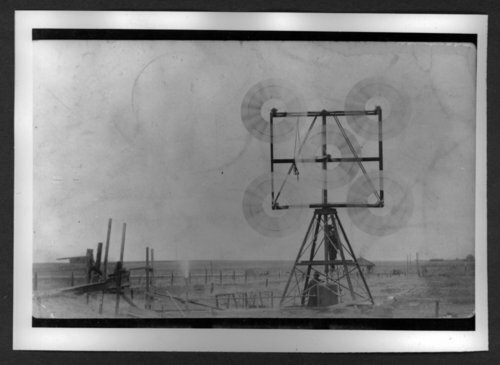 Scenes of Sherman County, Kansas - Irrigation and windmills,1910. Picture taken by I.K. Young of Liman, Colorado.